Have you ever experienced being handed a business card by a stranger dressed in a suit while walking in a shopping mall? Did you find it a little offbeat? Well, I did. However, once you get a glimpse at it and saw a beautifully crafted card, well, you get to appreciate it, even if it’s coming from a stranger. This is such because as humans, we tend to appreciate beautiful things especially if they come in a surprise. It is also an important factor in business that one should consider not just selling the idea to consumers but to also creating an effect of intrigue in them. This makes your brand stand out from the rest—i.e., a positioning statement. Personal business cards have not been practiced in the early ages of the trading industry, or at least in business transactions. Not until the later years after the World War II that people created methods and strategies on how to bait clients. 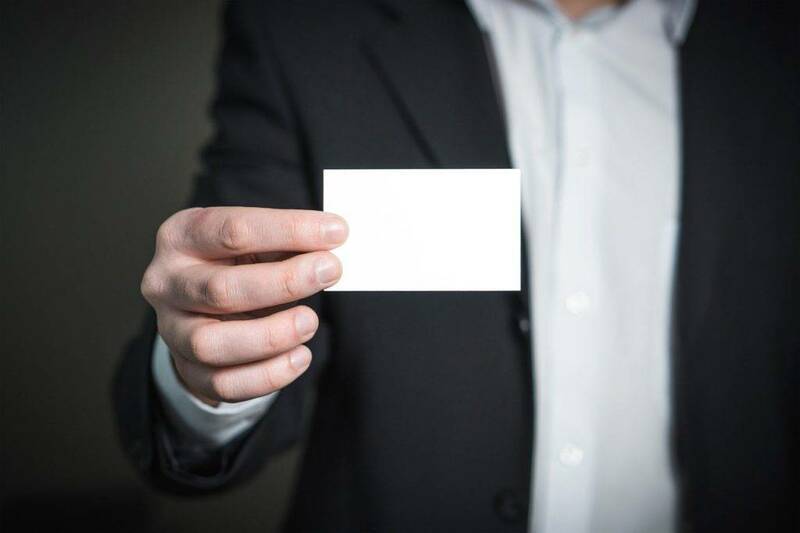 Handing out of business cards was first practiced by accounting consultants, lawyers, and financial advisers—in other words, people who could brand themselves as one-man companies. Hence “personal” business card. 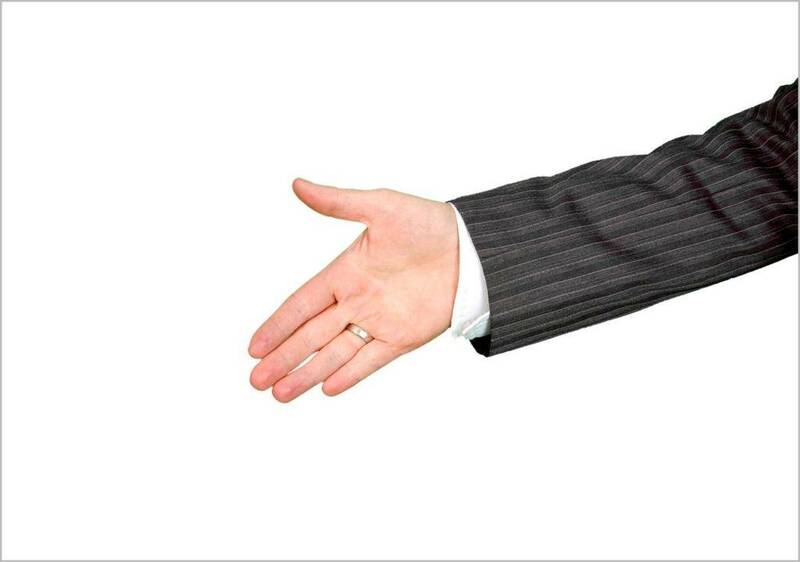 Not only does it add formality to the transaction of two parties, it also adds a sense of professionalism and ownership of the service, a personal accountability that every self-respecting (and rightfully cautious) client will appreciate. If not for business cards, businessmen would need to put in more effort than is worth the ROI in giving out their information to prospect clients. Think of it as a cost-effective way to get a foot in the door, a placeholder for the attention of VIP networkers who have more faces and names than they can realistically remember. Choosing a business card design has to be carefully evaluated because your card will reflect your personality and the way you treat your clients. Take into account your business. The design of your business card should match the industry that you are in. If you are in the banking industry, choose the ones that look formal as well as consider the color to use. Match it with your personality. Your business card is a reflection of yourself. If you are simple yet straightforward, choose designs with lines and edges. Control the content. Make sure to not overload your business card with information that are not important. 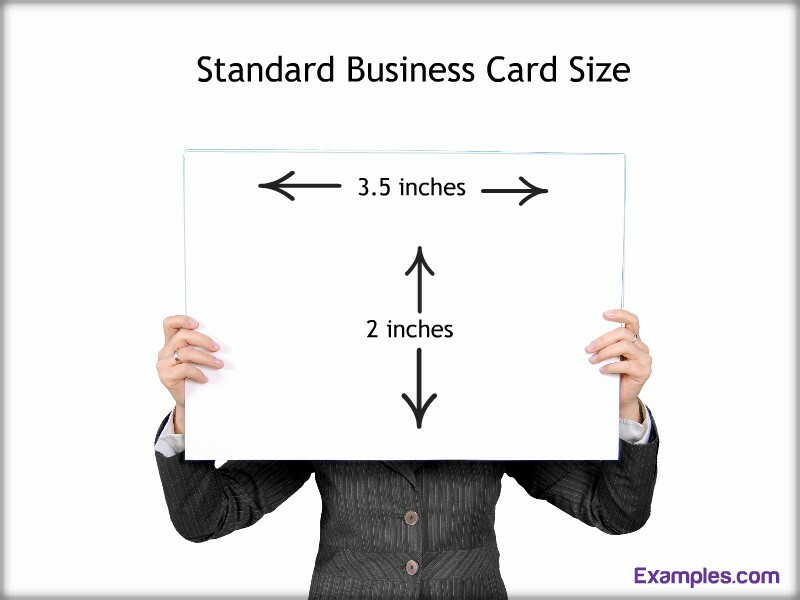 What Should a Personal Business Card Contain? Personal business cards need not include all the information about you and the type of business that you are in. Make it short and simple. Personal Information. You need to include your full name, contact number, and email address. These three things are important so that your details are readily available in case your client wants to have a word with you. Business Name. This is a common mistake by some individuals. They forget to put their business name on the business card. As a result, clients get confused if you are introducing a product or service or merely making yourself known. Business Intro. This could be a motto of your business or a short preface of what it is all about. You can write this at the back portion of the page. In this epoch where people are commonly busy with their daily lives, a lengthy conversation is sometimes intolerable. This is because of the fast-paced living or culture that we are into brought upon us by the changes in business and technology. So, when you are running a small business or a part of big corporation that requires more immersion to your consumers, it is important that you have a business card. Once you see a prospect client in an unexpected place and at the unexpected time, it would be somewhat rude to stop the person just to have a long conversation and introduce your business, unless of course the person is reluctant to do so. Either way, a business card will help you win the situation with just a short introduction and the rest will just flow with the help of your business card.